Street Gazing: Street Gazing... Spotted in Philly, Designer Michael Kors, all black everything. Street Gazing... 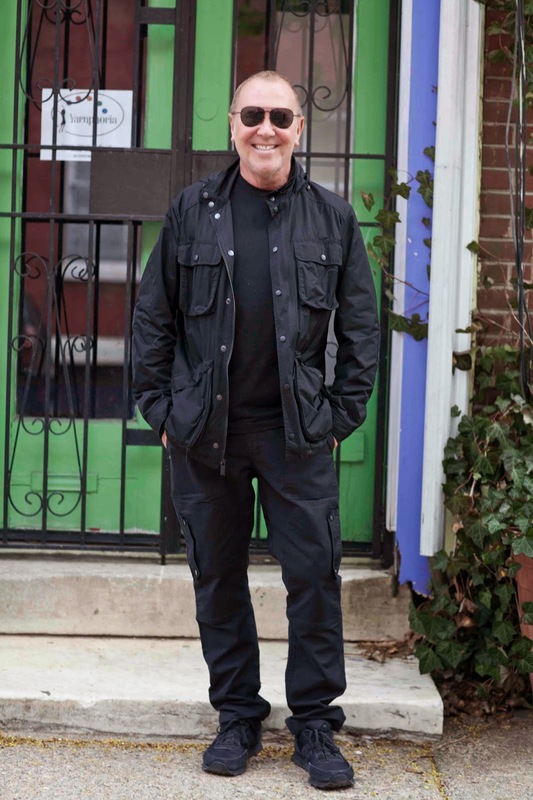 Spotted in Philly, Designer Michael Kors, all black everything.